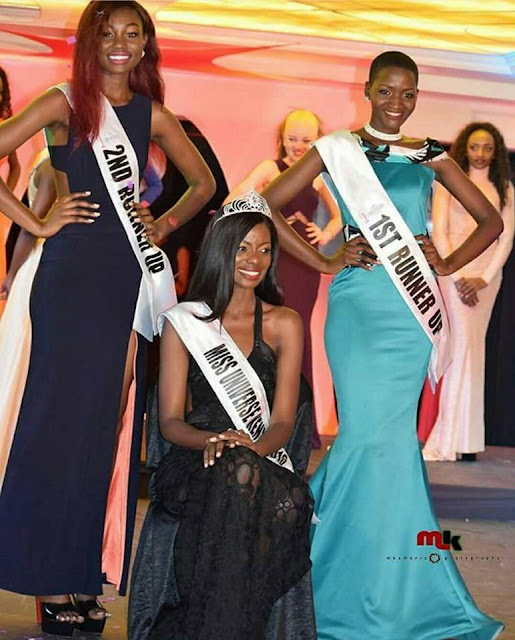 NAIROBI, Kenya - Mary Esther Were (28) was crowned Miss Universe Kenya 2016 at The Terrace Restaurant in Nairobi on December 11. She will represent Kenya in Miss Universe 2016 in Pasay, Philippines on January 30, 2017. Sharon Kosgey was the first runner-up and the second runner-up was Sheila Udida.